Helps the sleep surface feel cooler as well as added cushioning. A long wearing cushioning foam that softens the feel of the mattress. Each coil reacts on its own providing ultimate adjust ability for each body filling the spaces and keeping your back aligned for a greater nights rest. This system also minimizes motion transfer from your sleep partner. The sides of the mattress are fully encased with foam providing a firm sitting edge and more usable sleep surface. Liquid gel is infused into the foam creating a cooler, more supportive, pressure relieving foam. Gel infused Memory Foam creating a cooler feeling foam and increasing the support and durability of the Memory Foam. Memory Foam forms to your body supporting it and relieving pressure. The iSeries Madison Plush SPT Twin Extra Long Plush Super Pillow Top Hybrid Mattress and Motionplus Adjustable Foundation by Serta Canada at Stoney Creek Furniture in the Toronto, Hamilton, Vaughan, Stoney Creek, Ontario area. Product availability may vary. Contact us for the most current availability on this product. With the iSeries Hybrid Sleep System, by Serta, you get the personalized support of Individually Wrapped Coils, and the Cool comfort and pressure relief with layers of Dura-Cool Gel Infused Memory Foam and CoolTwist™ Gel Infused Foam's. No longer do you have to choose between the tradition support of a coil unit and the wonderful feel of Memory Foam because of these Hybrid Mattresses. These thick, long wearing and luxurious feeling mattresses will solve your need for sleep. 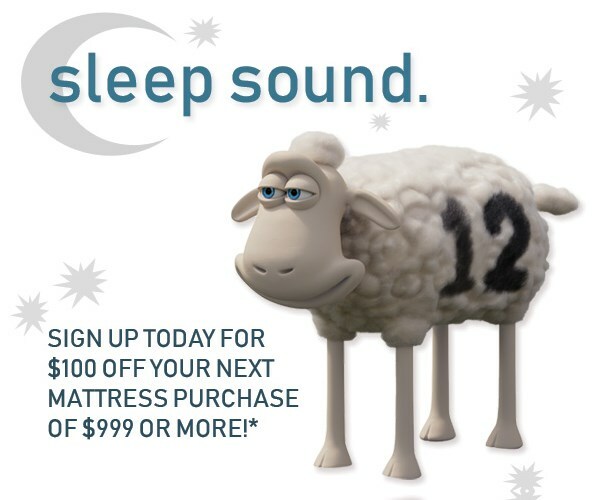 Wake up refreshed with a Serta iSeries Hybrid Mattress. The iSeries Madison Plush SPT collection is a great option if you are looking for Mattresses in the Toronto, Hamilton, Vaughan, Stoney Creek, Ontario area. Browse other items in the iSeries Madison Plush SPT collection from Stoney Creek Furniture in the Toronto, Hamilton, Vaughan, Stoney Creek, Ontario area.